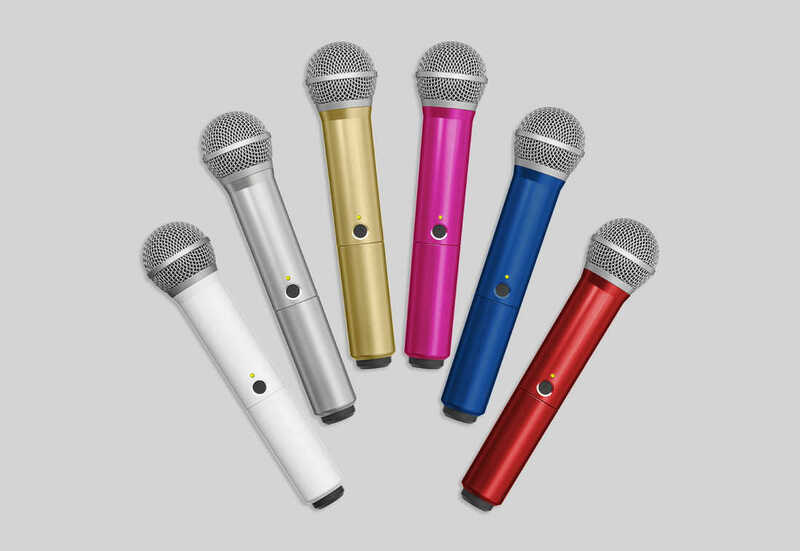 Cover untuk Handheld Microphone Shure. 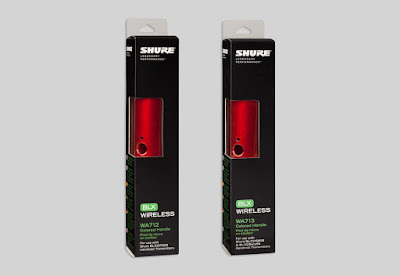 Khusus untuk seri Wireless Microphone Shure type BLX. Warna : Putih, Sirver, Emas, Pink, Biru dan Merah. Q: What microphone models can I get colour handles for? A: Currently six new colour choices (white, silver, gold, pink, blue and red) are available for the BLX2/PG58, BLX2/SM58, BLX2/BETA58A, GLXD2/SM58 and GLXD2/BETA58A wireless handheld transmitter options in the PG, SM and Beta Wireless Lines. Q: Do you plan to make wired microphones or other Shure products customizable? At this time Shure only offers customization in terms of the colored covers for the PG, SM and Beta Wireless Lines. Q: How do I install my new color or custom design handle? A: Installing your new handheld is simple, and is a matter of removing the old black handle and installing the new cover. For detailed instructions see the user guides for the specific model. A screwdriver may be required depending on your model, but no other tools or special equipment is necessary.